California is known for its large cities. San Francisco, Los Angeles, and San Diego get all the press and certainly garner the majority of the tourists. 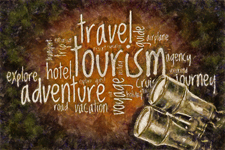 However, visitors are always pleasantly surprised by some of the smaller cities and towns in the state. We have sampled several of these smaller locations over the years, and I would like to mention my favorites. 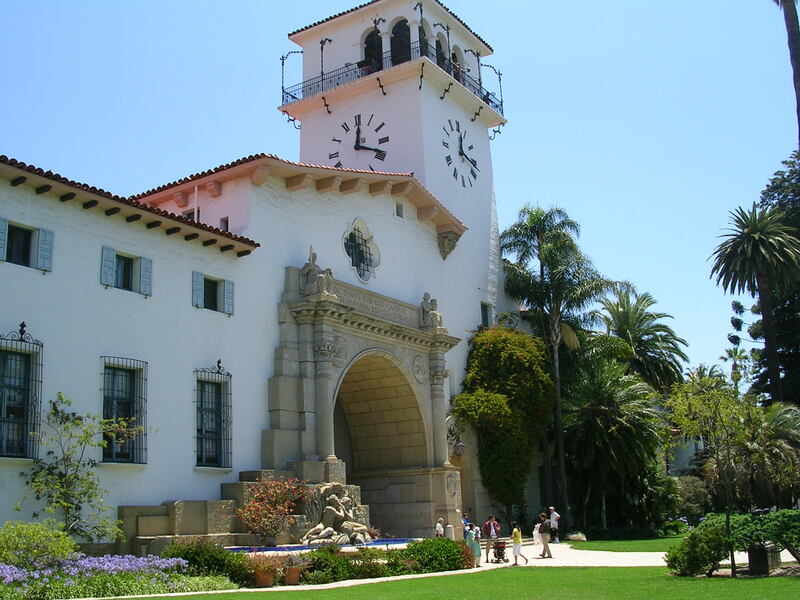 Santa Barbara, although not tremendously small, is a positively lovely place to spend several days. It is just north of Los Angeles, along the Pacific Ocean, so that it boasts excellent beaches to complement its other attributes. The city is known for its artists, many of whom are drawn to the beautiful architecture and its more laid-back style. 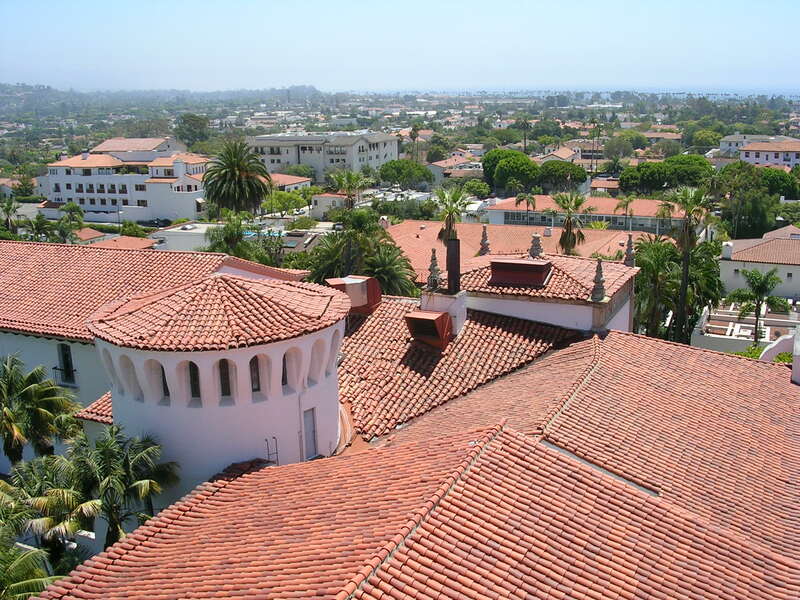 Red tile roofs are the rule here, creating a lovely cityscape when viewed from the top of the County Courthouse building. The County Courthouse itself is an enchanting structure with delicate and detailed Spanish architecture both inside and out. 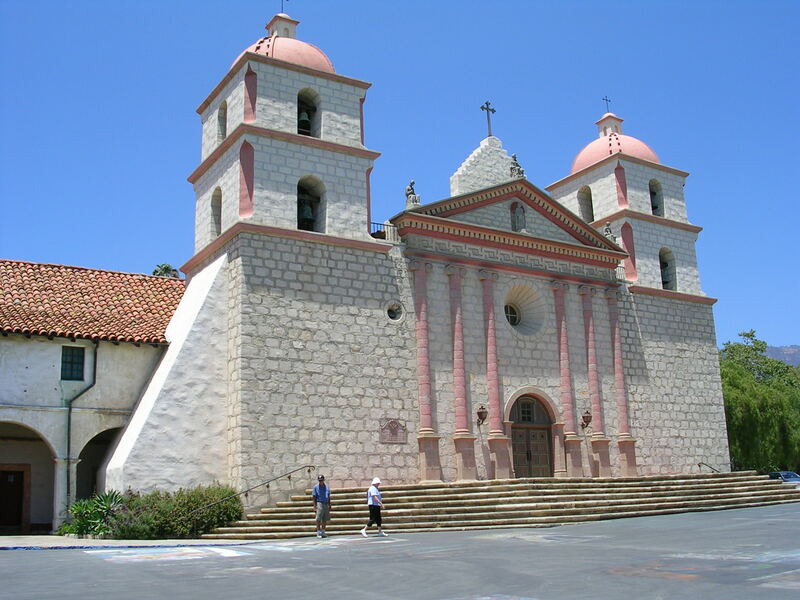 Popular historical sights include one of the “pearls” of California’s missions, remnants from the time of Father Junipero Serra. 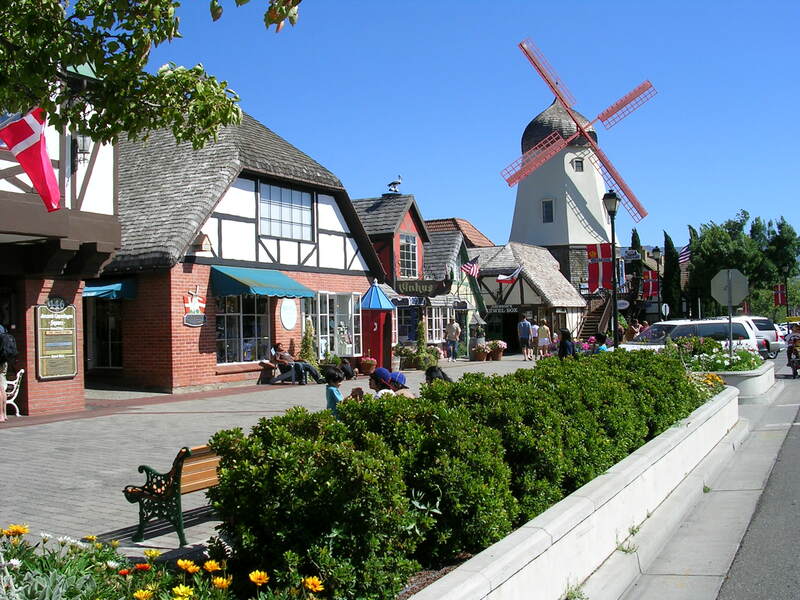 Not too far from Santa Barbara is the adorable town of Solvang, basically a transplanted town from Denmark. The Danish immigrants have created a Disney-esque village which is delightful to stroll. 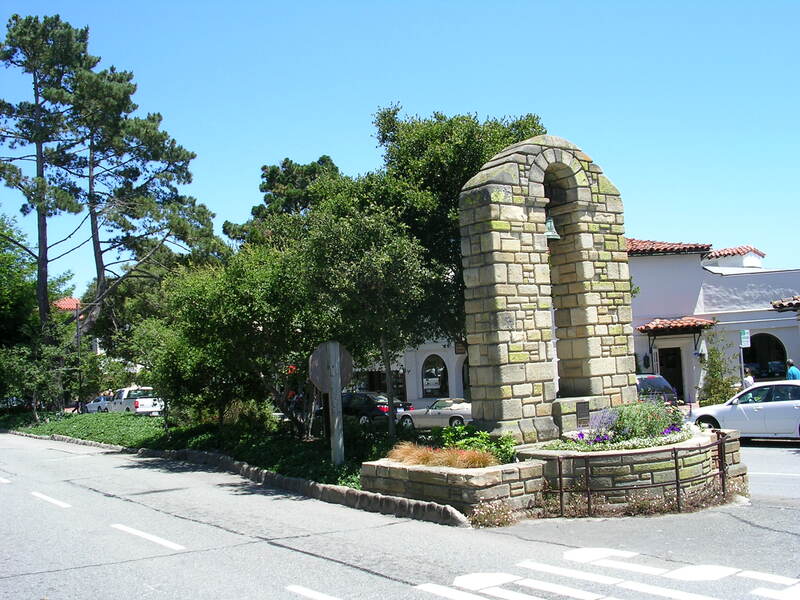 Further north is the quaint town of Carmel-by-the-Sea, which sits at the southern end of the Monterey Peninsula. Once again, clever and stringent zoning has managed to keep the town small and vibrant. 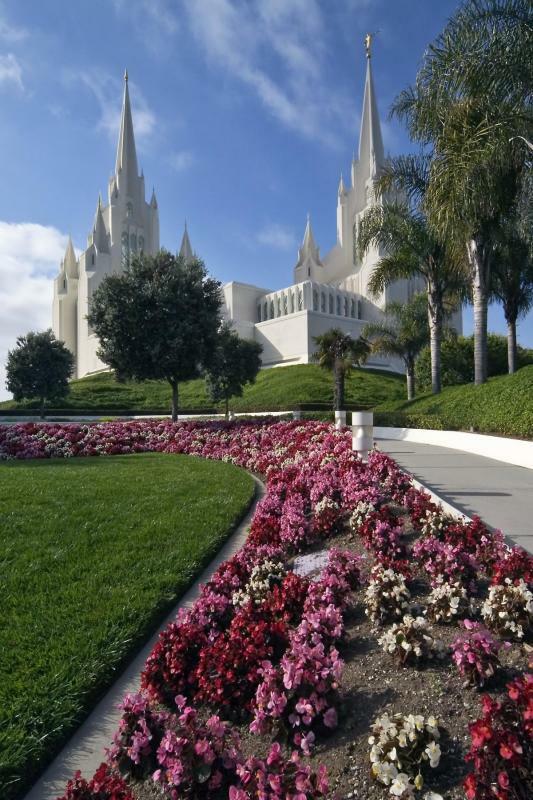 Carmel also contains a mission. It is actually the place where Junipero Serra was buried. 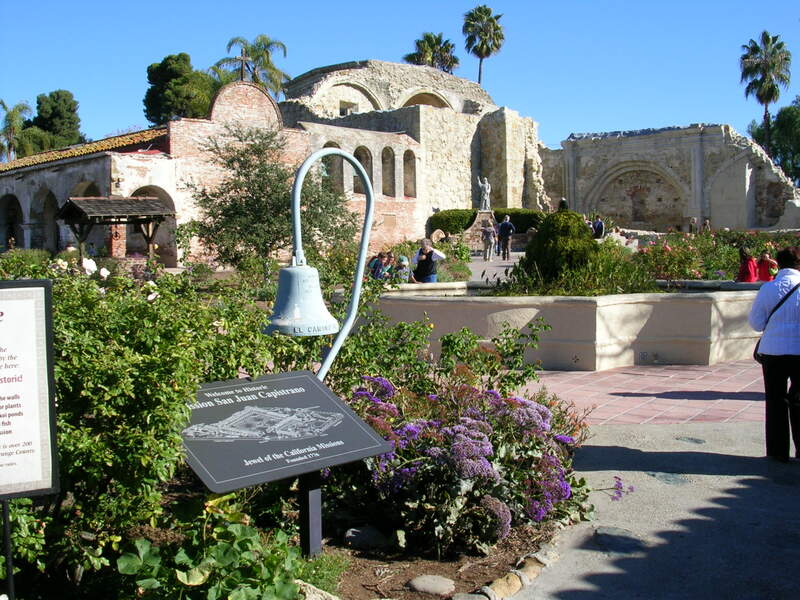 South of LA is the popular town of San Juan Capistrano, eternally famous for its swallows which return each year around Easter. This is another town which is pleasant to stroll through. 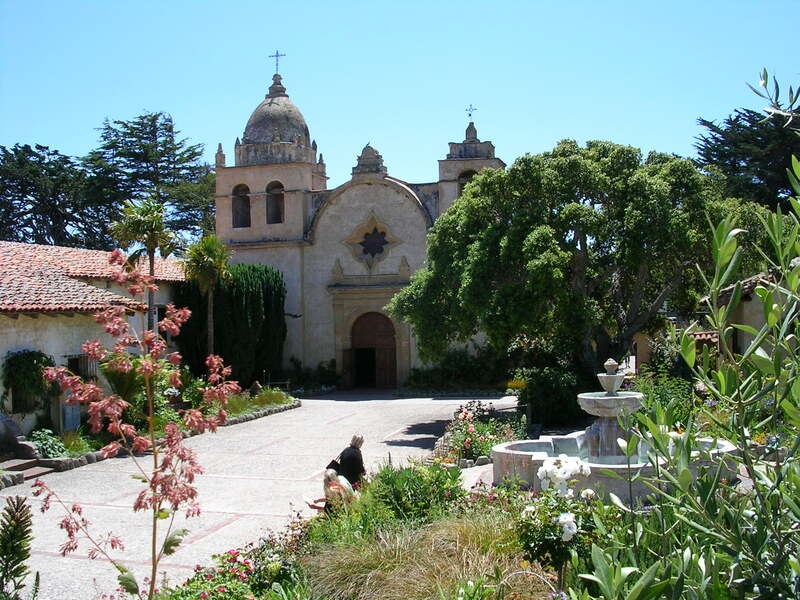 Most of the tourist activity centers around the Mission. Further south, La Jolla is another delightful coastal town. There are excellent restaurants and a number of worthwhile sights. To the north, just outside of San Francisco is the wonderful town of Sonoma. 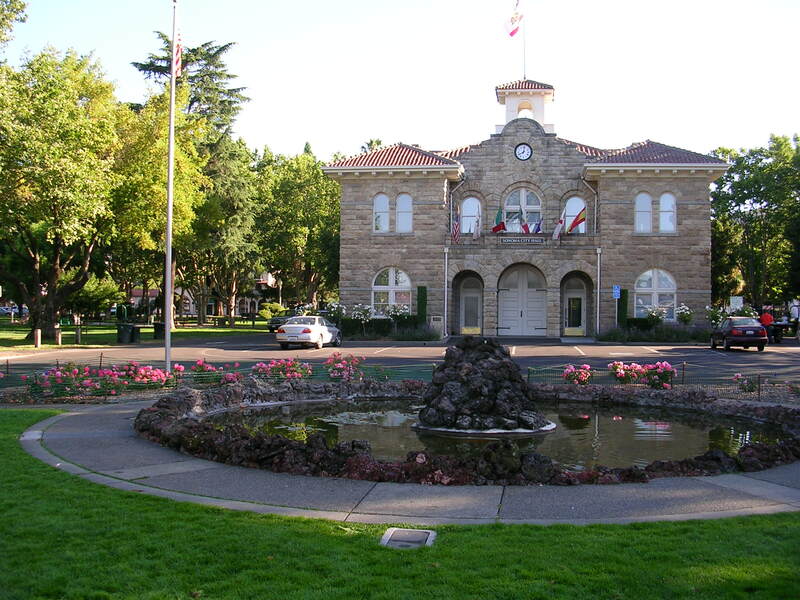 Located in California’s Wine Country, this historical and pleasant town has a popular main square, anchored by its cute Town Hall. Further north is the interesting town of Redding. This off-the-beaten-track village has a unique and fascinating claim-to-fame. 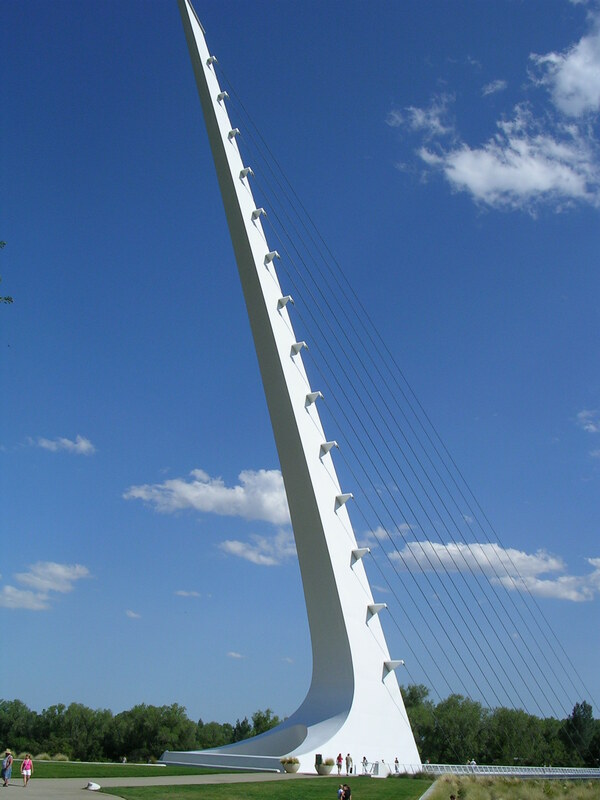 Redding residents boast loudly and often of their Sundial Bridge, the largest in the world.